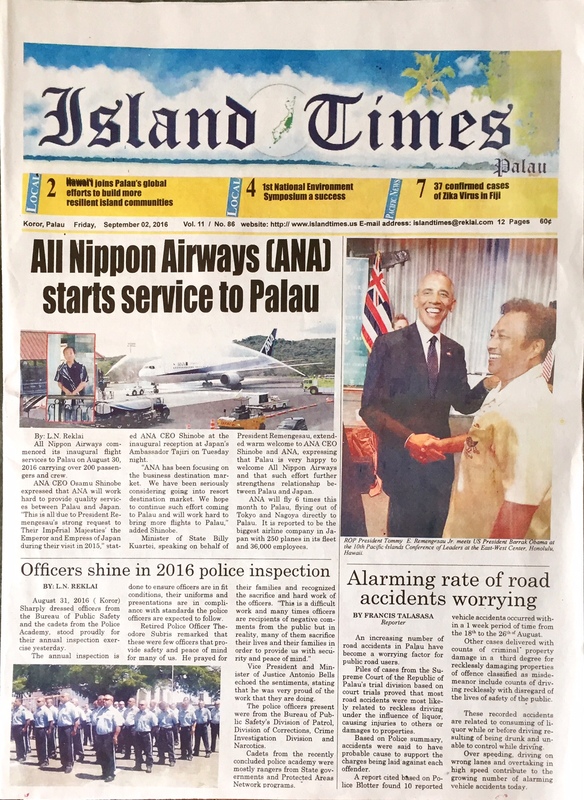 Former Ambassador of Palau to Japan, Dr. Minoru Ueki, received the Japanese Ambassador’s Commendation at the Japanese Ambassador’s Residence in Palau. Congratulations Dr. Ueki! For more information, please view the Embassy of Japan in the Republic of Palau’s website. Please click here for an English statement posted by the Office of the President.